With over 50 combined years of formulating experience, we have the knowledge and expertise to formulate to solve most any problem. Utilizing both single screw and twin screw technology, we can custom formulate using the proper equipment for the job at hand to ensure the best results. We embrace new challenges and draw from a large arsenal of reinforcements, fillers, stabilizers, antioxidants, impact modifiers, internal and external lubricants to meet the needs of even the most demanding applications. 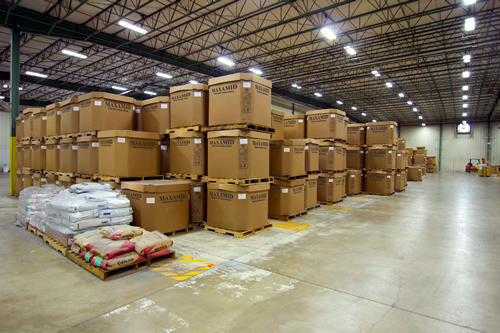 With a large inventory of finished product and raw feedstocks, we can provide same day shipping on standard products and quick turnaround times for new orders. These characteristics and abilities are what sets us apart from our competition.